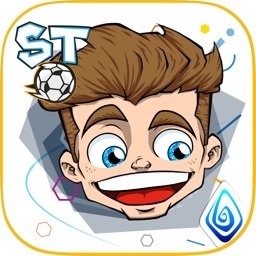 Description: Top One single game on the lists of 31 nations, the Best App of the Week on the Top 5 arcade game , and the Best App of the Week on the MTV lists of 48 nations. 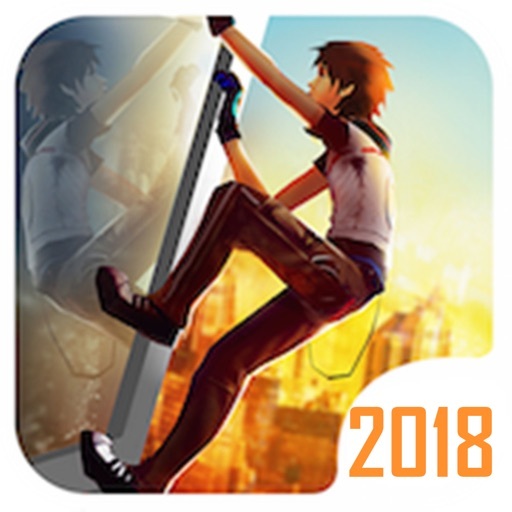 Challenging the vertical limit, the most fashionable Parkour game " Crazy Climbers " gets on its debut in 2016 with new updates ! 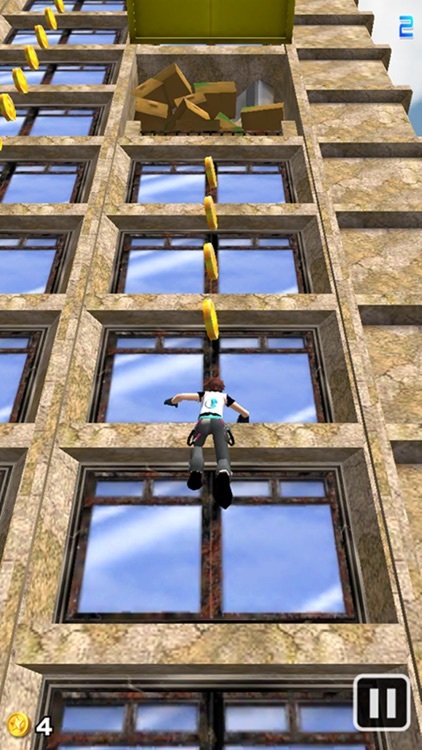 Slight finger sliding controls the climbing movements and conquer the mysterious skyscrapers. 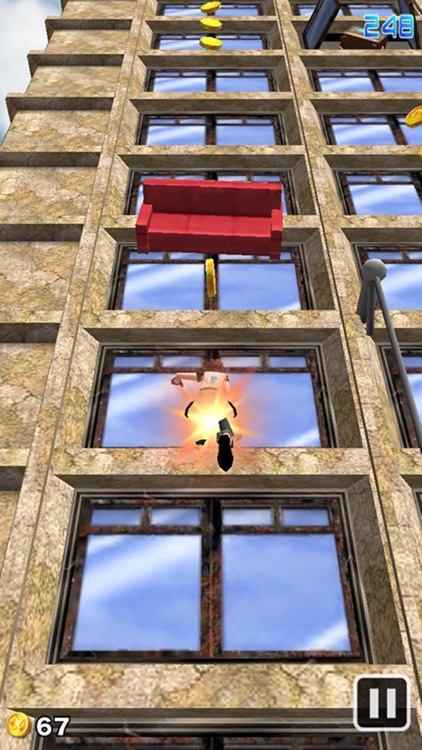 Mysterious tenants dropping objects like refrigerators, sofas, cabinets, angry Gorilla King Kong is waiting for you at high place, and even the granny who is putting the quilt out in the sun is a dangerous person. 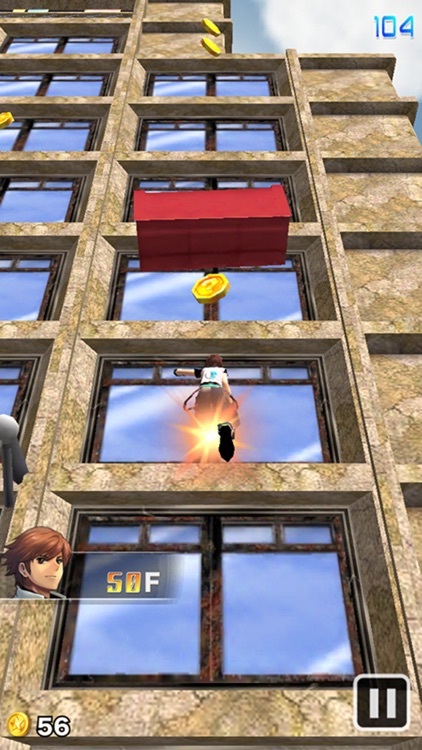 However, the helmet will protect you, Lodestone help you collect coins, and the rocket pack help you experience the feeling of flying high above the air. 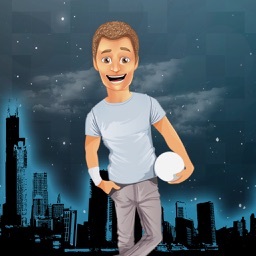 Mysterious stone maze with various, dangerous and exciting challenges is a must game for male players, which is also one of the TOP 10 free leisure games. 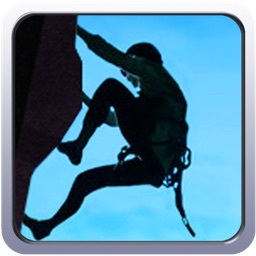 Download now, and become a climbing master who can do what you never imagine. 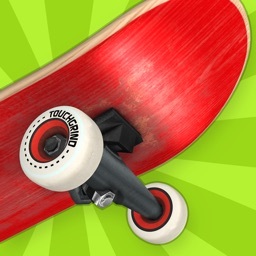 Crazy climbers are waiting for your challenge!! 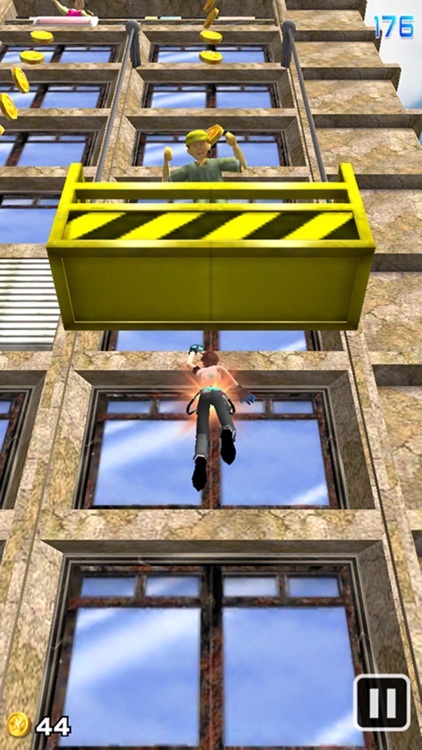 - A plenty of game props make you a Crazy Climber instantly. Do not imitate any game in reality. 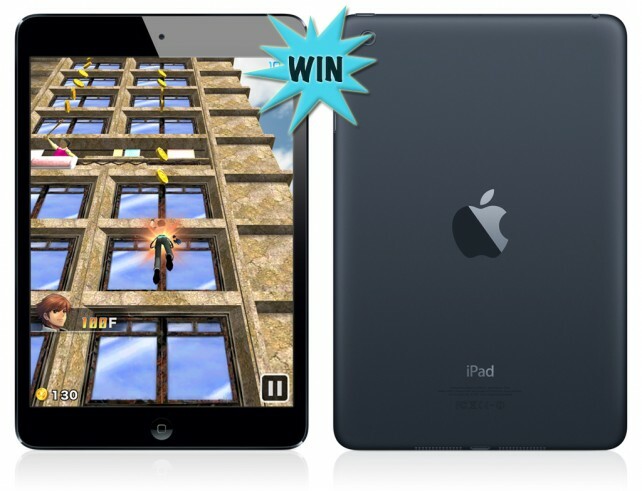 Here's your chance to win an iPad mini and a bunch of other great stuff! 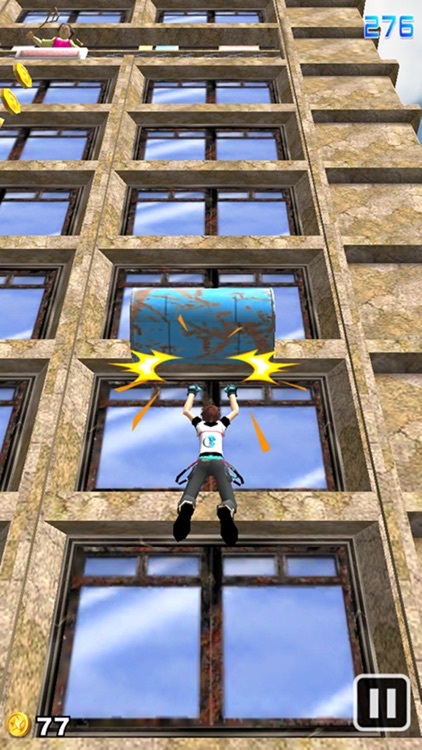 Today's AGF list includes an endless climber, a platformer, and a music app.